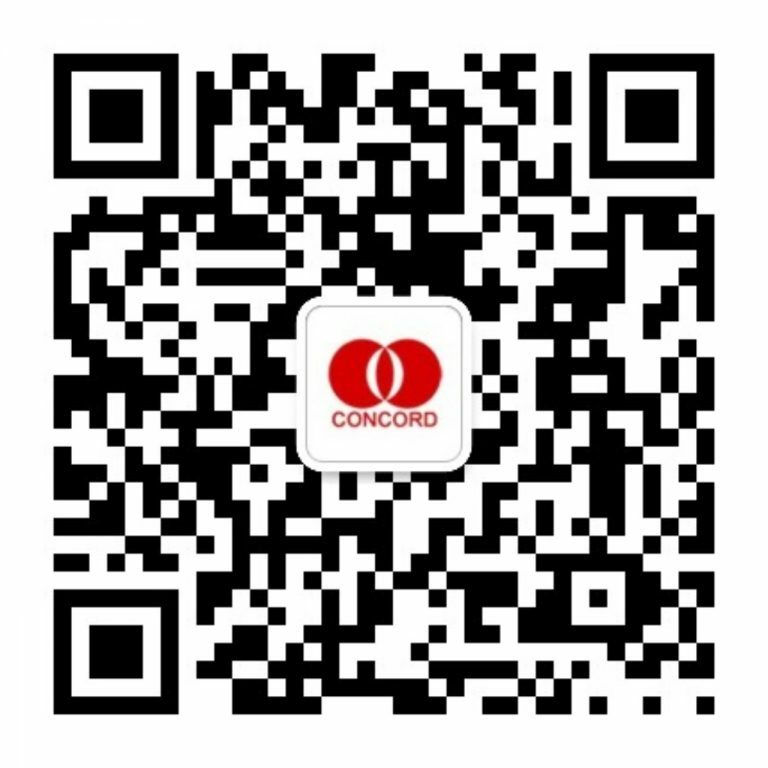 Hangzhou Concord International Trade Co., Ltd. was established in 2010, mainly engaged in the trade of hard rolls, cold rolled rolls, galvanized rolls, aluminum plating rolls, color coating rolls, silicon steel and other products. Relying on the strong capital strength and rich product resources of the group, concordance always follows the service tenet of “safety, efficiency, convenience and quality”. It gives more choices in the variety of products and the timeliness of delivery, puts the customer’s needs and satisfaction in the first place, and tries to provide high quality service to the customers. At home with more than a hundred manufacturers to carry out strategic partnership, overseas and Korea and Japan, Europe and the United States, Southeast Asia, the Middle East, Africa and other regions have also established good business. The company has a young and energetic leadership and management team, which has gathered a large number of good management, management, familiar with international trade rules, young and active and positive professionals. At the same time, Hangzhou Concord International Trade Co., Ltd. has always focused on the core value of “honesty, prudence, enterprising and efficiency”, and inspired the value of employees with a high and enterprising enterprise culture, and formed a working atmosphere of solidarity and cooperation and a sense of value identity, so as to keep the strong cohesion and creativity of the team.